It’s been a fantastic couple of weeks in the U.S. We got to see family and friends, spend the holidays in NYC, and even celebrate and photograph the marriage of two wonderful friends from college. But now it’s time to hit the road again. 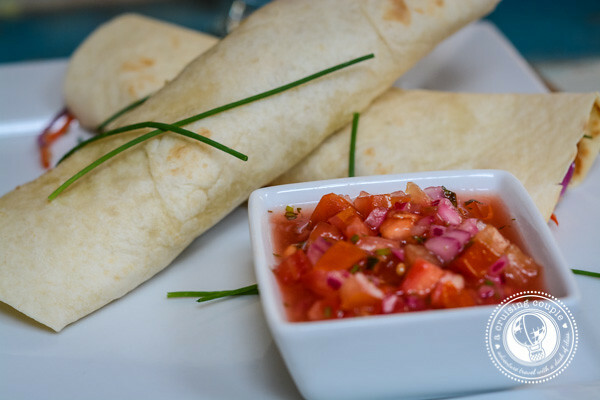 When this post goes live, we’ll be in the air on our way to hot and sunny Costa Rica – woohoo! In honor of being the photographer at our friend’s wedding this past weekend, I decided we were past due for another travel photography lesson. Today, it’s a quick and easy post all about mastering your light meter for the perfect exposure. Enjoy, and stay tuned this week for lots of live updates from Costa Rica! One of the greatest advantages of the DSLR cameras is the multitude of features that you can use to more accurately and creatively capture the photos you want. So while Auto can be helpful, the real beauty of the DSLR comes from playing in the Aperture, Shutter, and Manual Modes. Using these modes allows for freedom, but also more room for error. It is far easier to underexpose (too dark) or overexpose (too bright) your images while using the Aperture, Shutter or Manual modes. While there are plenty of editing tools out there to help you correct these mistakes, see more on that topic, it’ll save you lots of time and energy to get it right the first time. The easiest way to avoid improper exposure is by mastering your light meter. 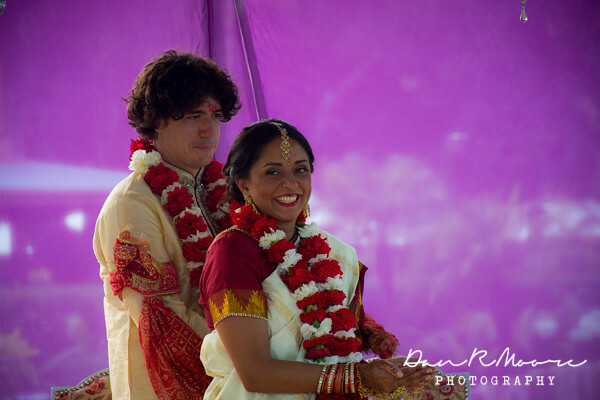 The purpose of the light meter is to make sure that your photo is neither under nor over exposed. The light meter does this by prioritizing the highlights (the whitest part of your picture) so that all of your photo data is well divided across the histogram. Lost?? 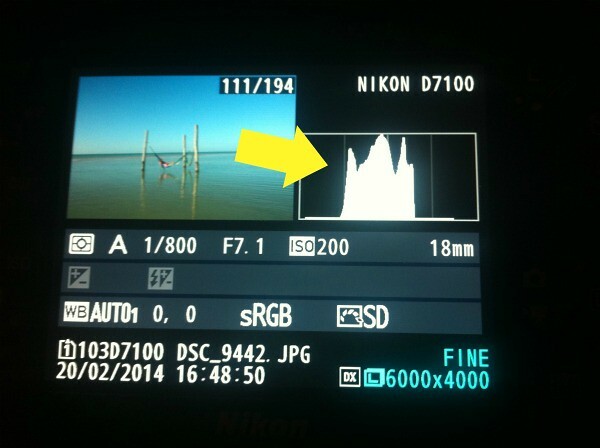 Learn what the heck is a histogram and exposure are? When using any of the priority modes, you’ll need to pay very close attention to your exposure meter. The exposure meter is the small bar at the bottom of your viewfinder. The exposure meter typically goes from -3EV to +3EV. 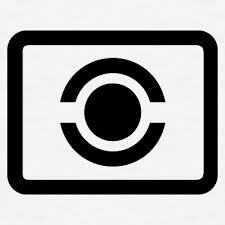 The exposure meter gathers information from the light meter and, based on your aperture, shutter speed, and ISO settings, displays your estimated exposure via the exposure meter. You can see this in action by first setting your camera to manual mode. Point your camera straight at a light source, and you’ll see the exposure meter race toward the right or + side. 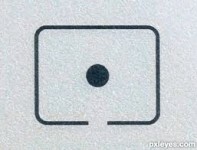 Turn the light off and point it towards a dark area and the meter will shift to the left or – side. In matrix mode, your camera is using the entire viewfinder to try to decide the correct exposure to allow for the maximum amount of contrast without overexposing. Matrix metering is a good choice if you want the whole picture to be evenly exposed. 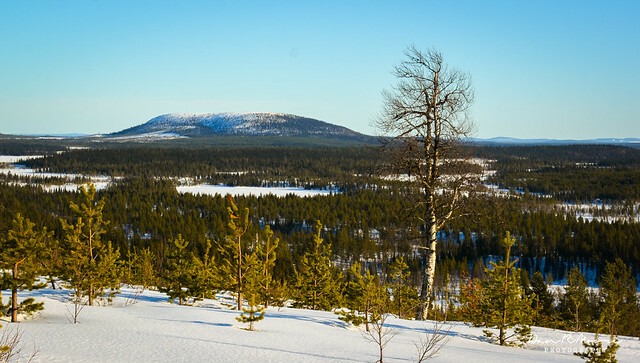 It’s a popular choice for landscape and travel photography where the goal is to capture a general scene and balance the exposure of the sky and the foreground. On the other side of the spectrum is spot metering mode. Spot metering takes the light reading about the size of a single focus point and nothing else. Once you start to use spot metering, you will be able to pick your spot more accurately to achieve the exposure you are after. I prefer to use this mode in conjunction with exposure lock for portrait photography. The technique is: allow your meter to help you expose for your subject’s face, lock the exposure, compose, then shoot. Center Weighted metering used to be the default “for the beginner” of metering, before matrix metering came along. It puts more emphasis on the center, but also takes into account what is surrounding it. My Nikon D7100 gives me the option to choose the size of the area given the most weight. Weighted metering is a great option for shooting everyday objects where the main subject will take up much of the frame. 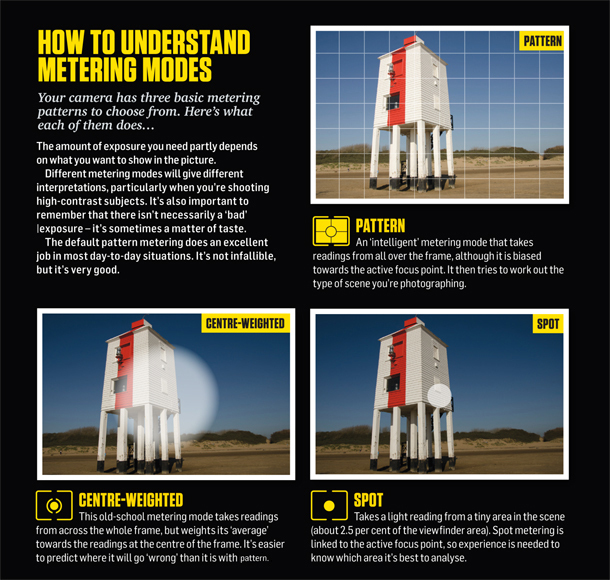 Mastering all three metering modes and knowing when best to use them will greatly help you capture your ideal exposure – and it’s pretty easy once you are familiar with the different modes! Of course when you’re just beginning with photography, it can be incredibly overwhelming to remember everything. I love this cheatsheet by the Digital Camera World. You can save it to your desktop and use it anytime you get stuck remembering which metering mode to use. And that’s it for today! A quick and easy photography lesson that will help you take your travel photography to the next level. What tips do you have for mastering your light meter? Thanks for sharing wonderful views with us. Hope to see more stuff from your side.